Who are the Whistle Stop Peddlers? Great question! 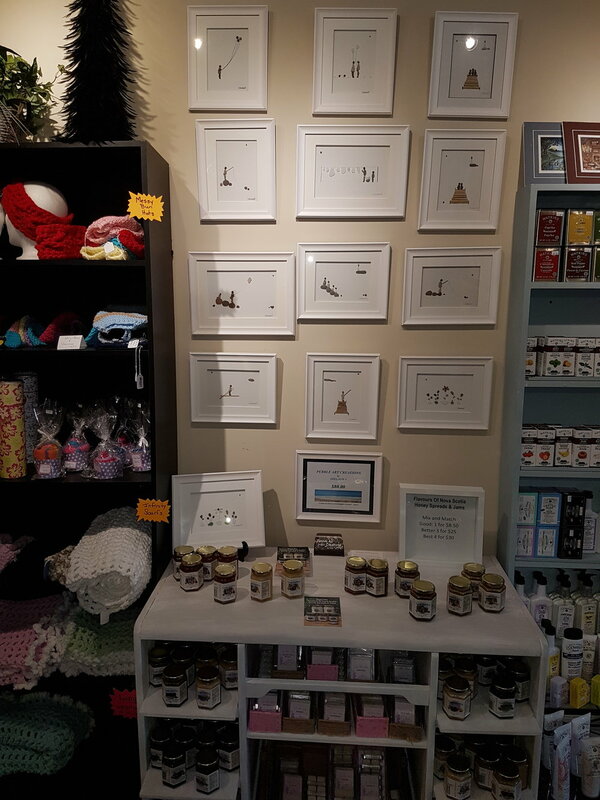 Whistle Stop Peddlers is a collection of talented Elgin-County Makers that host their products at our location. New selection and vendors are added all the time so keep checking back for more exciting options. With over 35 different local vendors, there's something for everyone! Do you make products in the Elgin-County area? If you are looking for a home for your ideas, let us know!